We are glad to inform you that ACM has accepted our application. 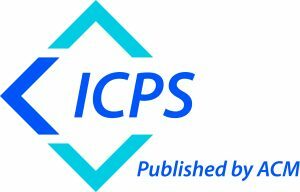 ACM will publish the proceedings of PCI 2018 in the ACM Digital Library within its International Conference Proceedings Series (ICPS). The ISBN number assigned to PCI 2018 is 978-1-4503-6610-6.